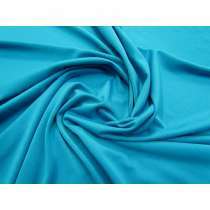 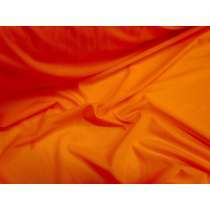 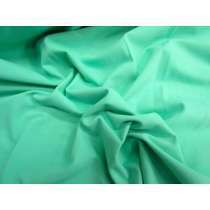 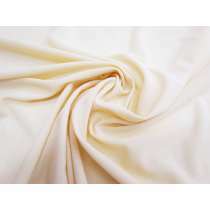 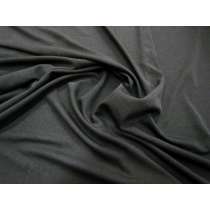 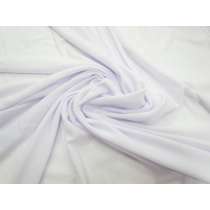 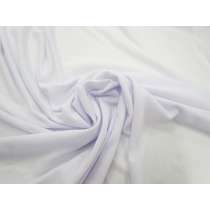 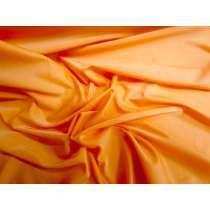 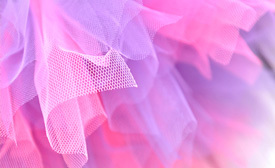 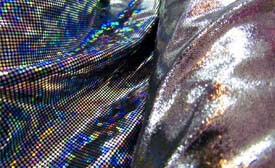 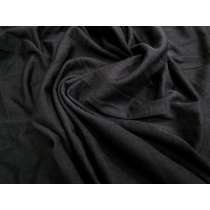 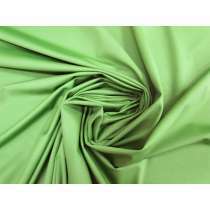 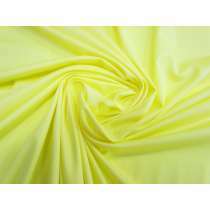 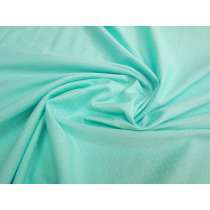 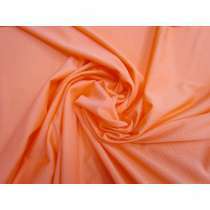 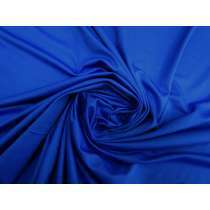 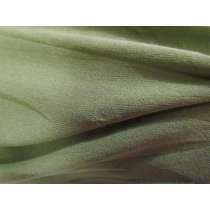 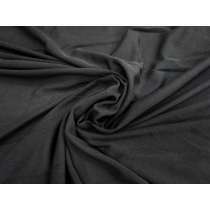 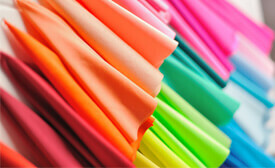 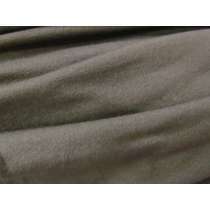 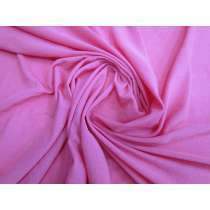 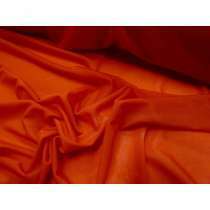 We stock 2 way stretch swimwear lining fabrics to use with plain swimwear lycra or printed swimwear fabrics. 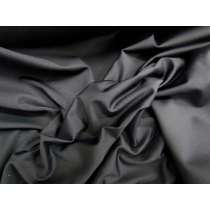 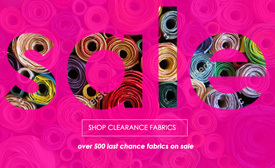 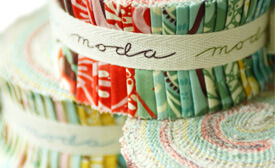 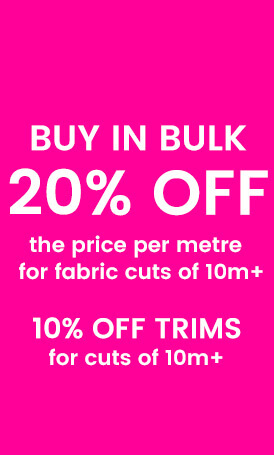 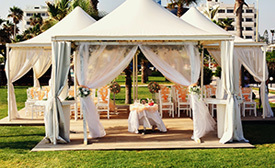 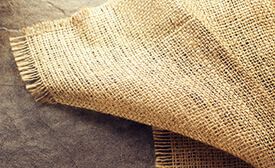 Pricing is by the metre, unless otherwise stated. 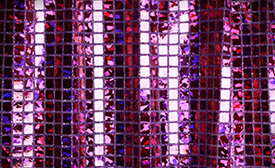 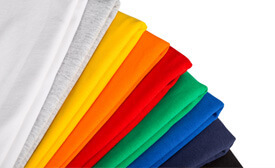 Order 10m+ for bulk pricing!